ArtePadova, giunta alla venticinquesima edizione, è una mostra mercato d’arte moderna e contemporanea che presenta una panoramica completa di opere d’arte di elevata qualità, affermandosi come importante manifestazione culturale e commerciale per collezionisti e appassionati del settore. 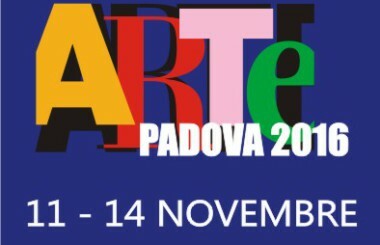 Ad ArtePadova possono partecipare tutte le gallerie in possesso di idonea autorizzazione amministrativa e/o presa d’atto per quelle gallerie che trattano arte moderna, delle quali dovrà essere consegnata fotocopia all’atto dell’iscrizione. Saranno ammesse solo gallerie di comprovata serietà commerciale che possano garantire la presentazione in mostra di oggetti di alto livello qualitativo e di riconosciuto valore artistico: tutto ciò compatibilmente con le esigenze di assicurare l’equilibrata presenza di tutte le specializzazioni. Ai fini dell’ammissione è obbligatorio presentare il progetto artistico-espositivo che si intende proporre in fiera. Space and Time Artist Residency at Guttenberg Arts provides artists with a $3,000USD stipend to cover material, travel, and housing in conjunction with 24/7 access to a 4,500sqft. professionally equipped workspace for the visual arts including printmaking, dark room and ceramics for three months in Guttenberg, New Jersey (West New York). Artists will also be given a one month solo show as well as 3-4 studio visits from accomplished professionals from the art world. Each artist is asked to give a free public workshop and artist talk during their residency. Please see our blog for past jurors and visiting critics. We highly recommend a site visit to our building. Artists are selected by a blind jury of arts professionals on the merits of their work. Online application only. Open call for danube videoart festival, which takes place in Grein, Austria in February 2016. Artists from all over the world are invited to submit all kinds of videoart works, maximum 10 minutes length. 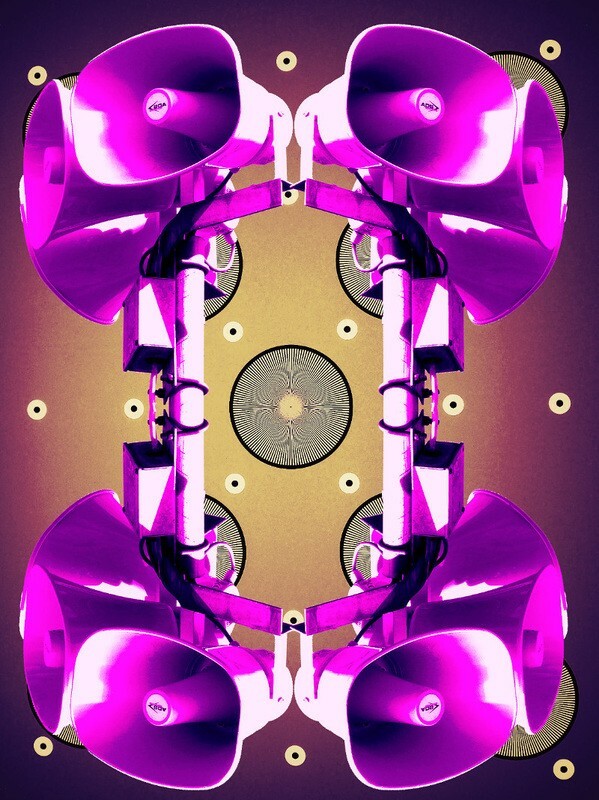 The main aim of danubeVIDEOARTfestival is to expand video art culture in Austria. One of the fascinating aspects of video art is the ongoing expansion of appearance and content. danubeVIDEOARTfestival is searching for artists from all over the world to submit their latest expressions in Video Art. All kinds of VideoArt are allowed and warmly invited. Only two restrictions: Works must be single-channel and a maximum length of 10 Minutes. danubeVIDEOARTfestival will start it’s third season on September, 1st, 2015 with an open call. danubeVIDEOARTfestival will be held in Grein (Stadtkino Grein)/Austria in February 2016 .The Festival offers best quality for screenings with high end projection and surround sound. Click here to read more about Dave Bown Projects. Prizes$5,000 USD (1 photographer will receive $2,500 USD; 1 photographer will receive $1,500 USD; and 1 photographer will receive $1,000 USD). 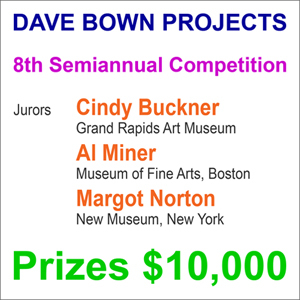 In addition to the cash prizes listed above; Dave Bown Projects will be buying works of art from photographers as submissions are received. El premio tiene como objetivo promover la creación de los artistas jóvenes y dar visibilidad a la producción artística emergente. Podrán participar de esta convocatoria todos los artistas del país cuya edad esté comprendida entre los 18 y 35 años. Jurado: Pájaro Gómez, Mónica Van Asperen y Diego Bianchi. Tres Menciones Honoríficas del Jurado (no adquisición): $ 1.500 cada una.